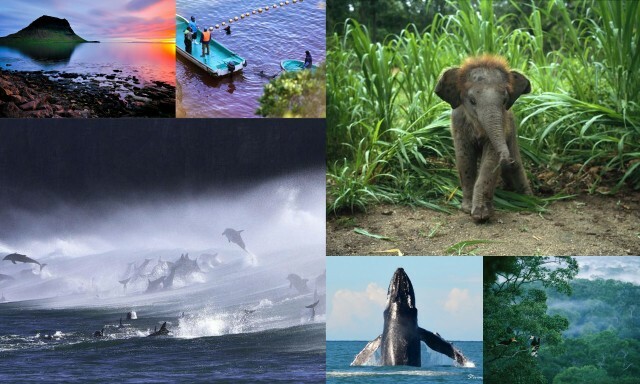 This entry was posted in Cetaceans, Dolphins, Whales and tagged dolphins, elephants, lions, Michael Q Todd, rainforest, rhinos, Social media, taiji, the Cove, Twitter, whales by Kirsten Massebeau. Bookmark the permalink. can we have a practice twitter party after the webinar? Party tweets! Thank you so much Kirsten please join our panel too! I would be glad to Michael! The dolphins thank-you for hosting this important webinar.